Every month the Fed puts out a payroll report that has a big influence on the economy. The rollout of the report this week was weak, and that caused a big dip in mortgage interest rates. That fallout was short lived, however, and on Monday morning the market righted itself. 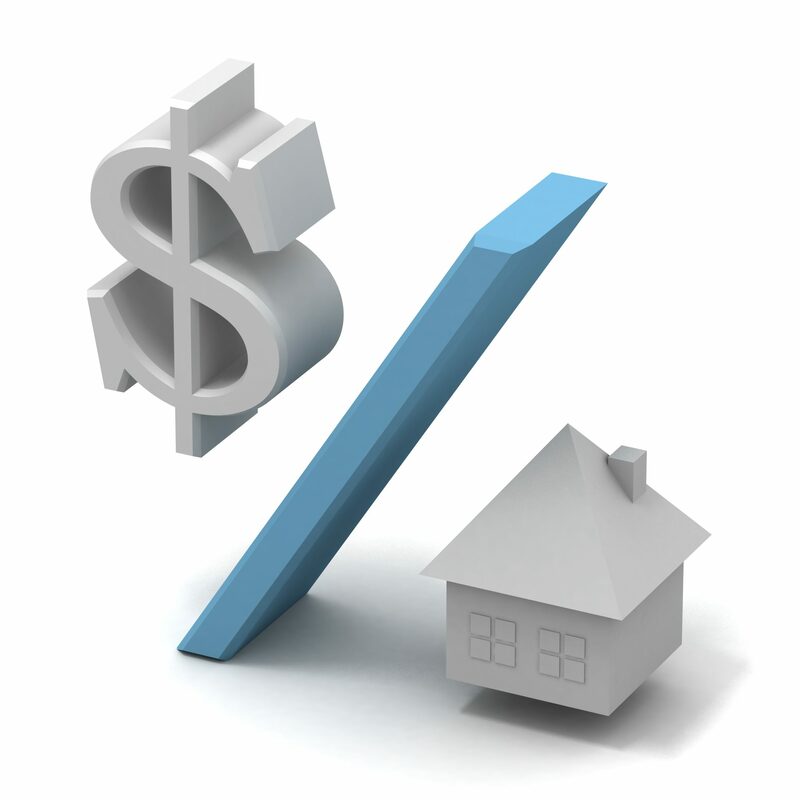 On Monday, interest rates on home mortgages returned to their previously held rates of the high 3% range. This is a sign to consumers to notice the bottom of the possibilities, and for those who were holding out on obtaining a home loan in hopes of even lower rates. This is a time where timing the market could be a dangerous game. It wouldn’t take much to lose out on the great current rates. Reading the minutes from the current Federal Reserve meeting might leave some to speculate that the Fed is split in its economic outlook. That sentiment is incorrect. The main components of the Federal Reserve, the Chairwoman, governors and regional presidents all agree 100%. Chairwoman Yellen and the parties involved all believe that the Fed should raise interest rates later this year. This change is likely to begin mid-summer and slowly increase over time. Potential home buyers and home owners thinking about refinancing should take special note: This change is unlikely to have any further warning. The more favorable the economy looks as time goes on through the early parts of the year, the more quickly the Fed will act to raise the Fed Funds Rates that back home mortgage interest rates. The only chance of a stay on interest rate backing from the Fed is a cooling off of the current economic improvements. This may be where some of the ideas of a split consensus in the Fed come from. However, few economists expect any cooling of the economic atmosphere in the near future. The very few regional presidents in the Fed who may feel this situation could occur are typically from areas less impacted by the world economy. Outside the world of the Federal Reserve, many in the bond market are experiencing the euphoria of the current 0% rates, and some foolishly blind themselves to the possibility that it will not last. The mortgage industry is very susceptible to the highs and lows of the Federal Funds rate. When interest rates go up, so do mortgage rates, all of which are passed on to home buyers. The Fed holds mortgage rates down with its quantitative easing programs and others designed to protect home buyers from searing economic conditions that prevent them from obtaining fair mortgages. Lately, strong economic conditions and low inflation has done as much to lower interest rates as the federal programs, resulting in a two-way buffer against raising interest. This unique situation has given home owners and new home buyers a fantastic opportunity to get great rates on loans. This warning may sound like the forecast last year for interest rates to go up. Those warnings never came to fruition, and mortgage interest continued to fall. Even with the amazing reduction in interest and plenty of indicators giving home buyers a reason to apply for home loans, the housing market did not catch fire. Even with cheap financing and low application requirements, the housing market underperformed. This year has shown some improvements and spring is bringing new signs of health in the real estate market. Mortgage applications are on the rise and the volume of refinances is up in relation to previous years. There are some areas of the U.S. that are doing far better than others. Currently, Denver, Colorado is one of the hottest markets in the nation. Why Colorado? Colorado’s strong housing market is largely due to the fact that home prices remained flat between 2001 and early 2013. There was no bubble in spite of the slight increase in the late 1990s. Because homes prices did not get over-inflated during the big housing boom of the early 2000s, it didn’t experience the pains of the crash when that bubble burst in other areas of the country. During that time, purchasing power increased and wages went up. Even the two to four percent increase in wages that was common in the area amounts to a large income value when the cost of living doesn’t increase at the same rate. Roughly the same period of time from 2000 to 2015 saw population rates going up by about 25%. Much of that increase was concentrated around the area of Denver, and at the same time, prices remained level. Couple all of that growth in income and population with Colorado’s determination to maintain open spaces and a minimum lot size of 35 acres outside of any municipality leaves Colorado short of available land for sale. As buyers get closer to city limits, land is in even shorter supply. Near boulder there are rarely any single-family building sites, so there is a drought in new construction, leaving the only available housing for sale to the re-sale market. Denver is the prime example of what happens when purchasing power meets a lack of availability. This scarcity creates the real estate equivalent to a sonic boom. From 2013 to 2014 home prices rose 8% in the annual period. This year in just the few months of 2015 available homes are sold before then even hit the market straight out of the realtors listing office. The few properties to make it to the listing market have instant foot traffic, many with 40 showings in the first 2 days. Offers come in fighting each other, many waving otherwise commonplace reservations such as appraisals. Buyers in those cases offer to come up with the balance of whatever gap occurs as a result of a low appraisal and the agreed price. To some it may seem this is a micro-bubble in itself, and it may be. There are few other cities like Denver. Most places did not experience the economic restraint that Colorado did. In spite of the fact that the Fed knows that most of the country is still fragile when it comes to housing, they are still coming. The low interest rates have spurred them in to motion, and home buyers and home owners that would like to refinance would be wise to strike now.